We hope that everyone is having a great summer vacation so far! Whether you are swimming in the pool or resting in an air-conditioned room, it’s never too late to think about how to decorate your classroom this year! So why not show off your Voki creations by printing them out? 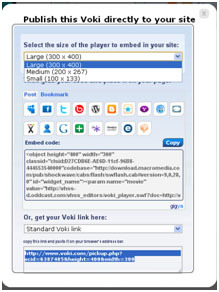 Check out the directions below for printing your Vokis out on a PC or Mac. Click the drop down menu and select Large. Then select, Standard Voki link to get the URL. Copy and paste the URL into the address bar. Now you have a bigger Voki on your screen! Now you can crop or resize the picture. For Mac users: You can capture the screenshot by holding down Apple key ⌘+ Shift + 4. A cropping tool will appear and you can select the area you would like to capture. The picture will be saved on your desktop! 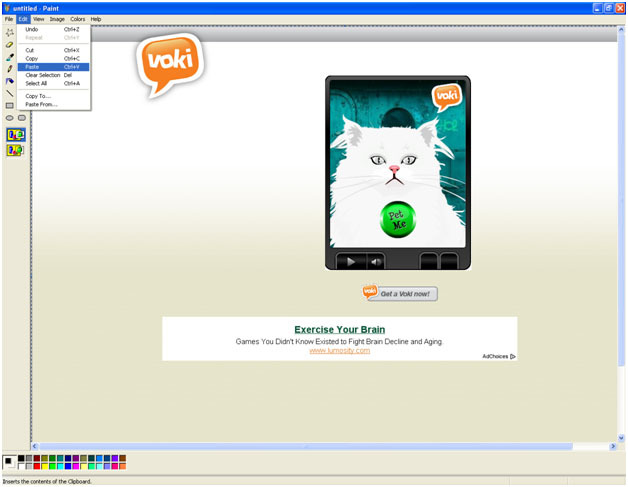 Just hit Print and you can hang up your Voki! Isn’t that easy? 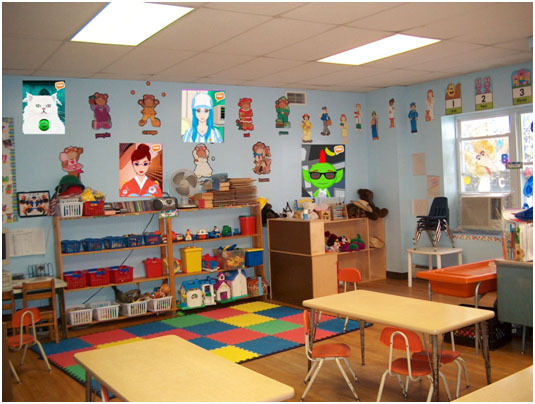 Can you spot my Vokis on the wall?